Hayley may be popping up in the future on The Originals, despite tonight’s episode being her funeral. 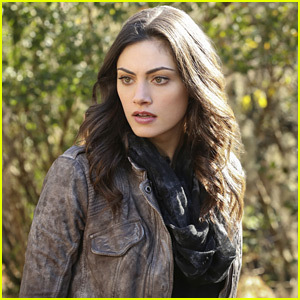 Phoebe Tonkin shared with TV Guide that there’s more to come with her character, especially when it involves Hope. 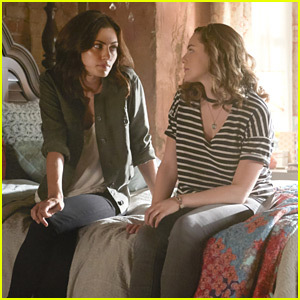 Elsewhere in the episode, “God’s Gonna Trouble the Water”, Ivy (Shiva Kalaiselvan) reveals some startling news to Klaus (Joseph Morgan) about the dark magic that’s been keeping him away from his family; and Elijah (Daniel Gillies) turns to some unexpected allies to save Antoinette’s life. 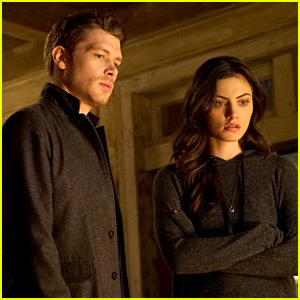 Phoebe Tonkin has opened up about Hayley’s death on The Originals and how she really felt saying goodbye. The 28-year-old actress spoke to EW in a post-episode interview, which showed Hayley sacrificing herself for her daughter Hope. 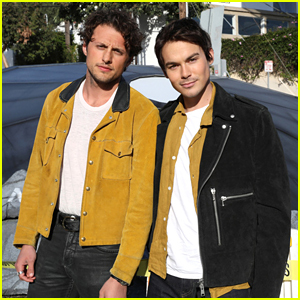 “Every season we prepare to say goodbye for good as we never know if we will come back for another season or not till very last minute, but knowing this season would be [the end], it definitely made it easier to plan wrap gifts and say proper goodbyes to my buddies who I’ve spent 5 years with,” Phoebe shared about bidding her character. That’s not to say that this wasn’t an easy thing to film, either. Hayley’s death on The Originals hit everyone pretty hard, but it’s especially upsetting for Klaus. Speaking with TV Guide, Joseph Morgan opened up about what’s it’s like to lose her and becoming a single parent now that she’s gone. As for the future on the series and becoming a single parent to Hope, it’s going to be difficult for him. 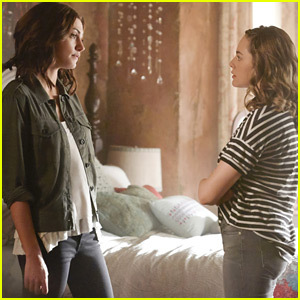 Hope was just dealt a massive blow on The Originals – losing her mom, Hayley. Danielle Rose Russell talked with TVGuide after the episode, opening up about how this will impact Hope going forward on the series. The Originals delivered on a character death that fans picked up on last year. 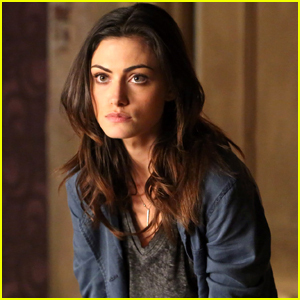 In last night’s episode, Hayley, played by Phoebe Tonkin, sacrificed herself to save her daughter Hope. Hayley ripped off Greta’s daylight ring and pulled them both into the sun. Just before that, Hayley actually bound her werewolf side, meaning she was a full vampire. But is this the really the last time we’ll see Hayley? No. 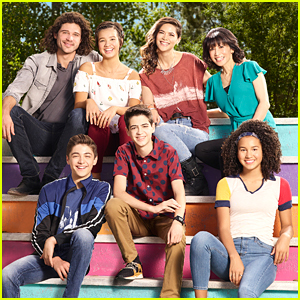 “I don’t think I’m giving anything away in saying that she is in other episodes this season, so that her death is not nearly her end,” he adds, giving fans some kind of silver lining. If you missed it, check out what Phoebe said about saying goodbye to Hayley. 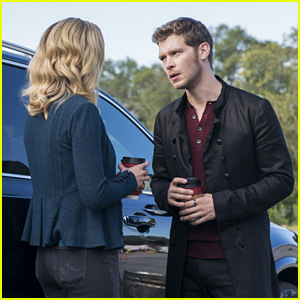 Caroline (Candice King) talks with Klaus (Joseph Morgan) in this new still from tonight’s new episode of The Originals. 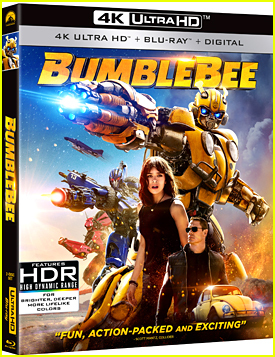 In “What, will, I, have, left”, after learning how she can get Hayley (Phoebe Tonkin) back, Hope (Danielle Rose Russell) sets off on a dangerous mission to end the mess she started. And Klaus is not happy about it. He turns to Caroline for help when he discovers her plan. Meanwhile, Vincent (Yusuf Gatewood) and Freya (Riley Voelkel) clash over whether to let Declan (Torrance Coombs) in on New Orleans’s supernatural secrets. The Originals airs TONIGHT, May 30th @ 9PM ET/PT on The CW.